It's smiles all round when our Bali team goes to visit the kids at the Jodie O'Shea Orphanage in Denpasar. As our Bali team approaches the Jodie O’Shea Orphanage – laden with gifts of food, toys, computers and basic essentials – there’s a real buzz in the air. 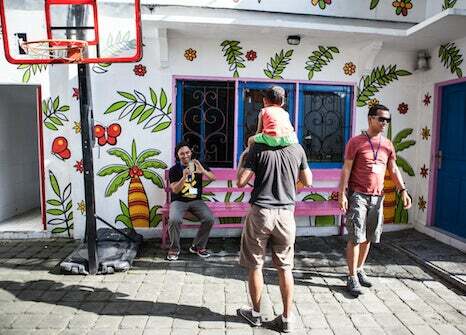 It’s the team’s third visit to the orphanage, so they know what to expect when the doors fling open – a rush of happy, energetic little people whose smiles belie their troubled beginnings. 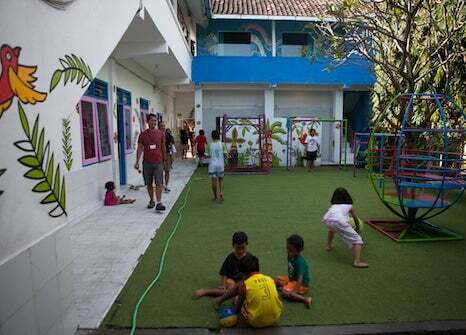 The orphanage, on the outskirts of the city of Denpasar, is home to nearly 100 children ranging in age from six months to 19 years. It was established in 2005 in memory of Australian woman and Bali bombing victim Jodie O’Shea. 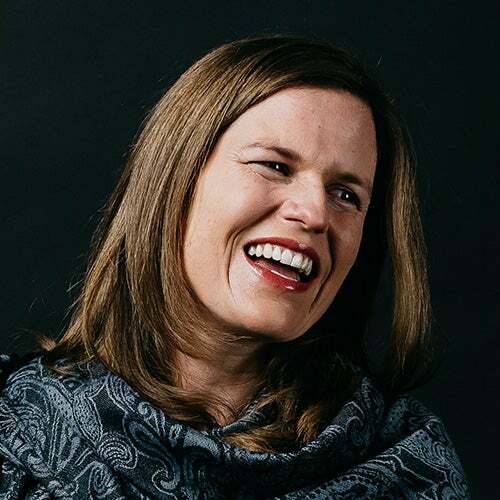 Orphanage co-founder Alison Chester nursed Jodie in hospital in the aftermath of the 2002 terrorist attack. Alison formed a bond with Jodie before she passed, and decided to name the orphanage in her honour. Some of the children have been sent to live here by poverty-stricken parents. Alison and the team make sure they receive an education and that they get to regularly visit their families. Our support for the Jodie O’Shea Orphanage allows us to make a difference in a way that brings our Australian and Bali alliances together. In Australia Luminary supports One Girl, an organisation dedicated to keeping young African girls at school to improve their future quality of life. 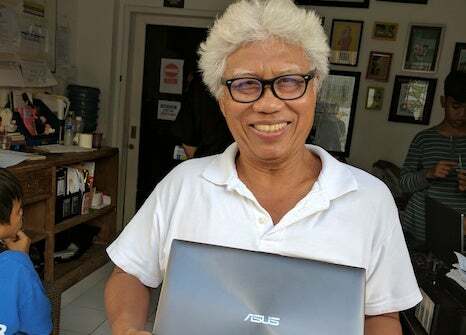 For our Bali team it made sense to support a similar sort of charity with a focus on their local community as well as a connection to Australia. For Luminary CEO Marty Drill, there is also a personal reason for wanting to support the orphanage. “One of our team members at the time very narrowly missed being caught up in the tragic events of that terrible night in October 2002. He was in the Sari Club just moments before the bomb went off. It’s something that will be forever etched in my mind, and indeed in the psyche of the Australian and Balinese people. The Jodie O’Shea orphanage represents the good that came out of that night." 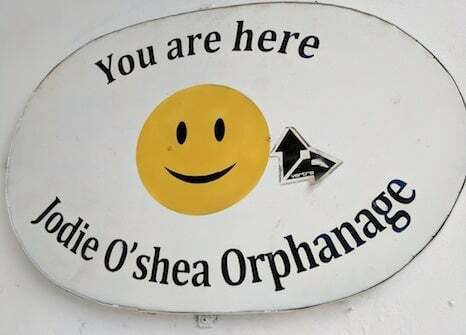 "After visiting the orphanage and conducting investigations to be confident it provided a safe and supportive environment for kids, the decision to partner with the Jodie O’Shea Orphanage was obvious," he adds. Like many sponsors of the orphanage, our main avenue of support comes in the form of donations of food, toys and essential items. We also provide them with our old computers to support the kids’ ongoing education. But it’s not all about material goods. There’s also an element of companionship. Think you could be our next star recruit?